Home / Uncategorized / What’s Missing from Your WordPress Template? 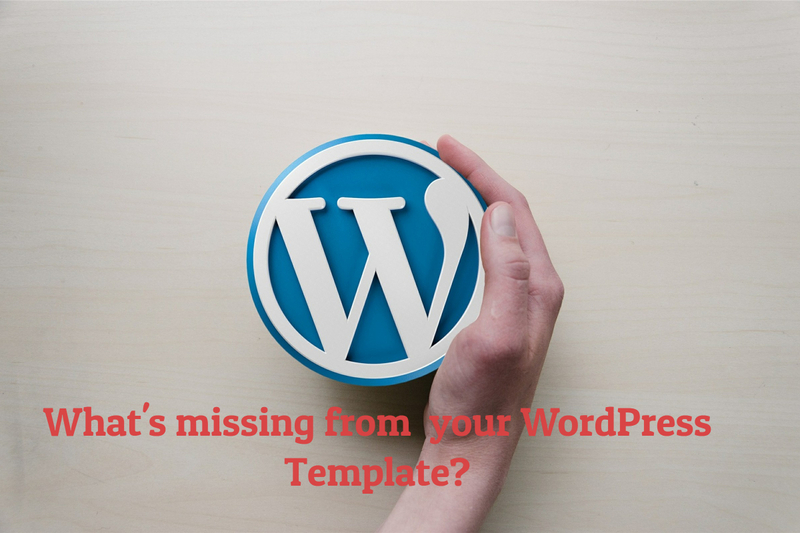 What’s Missing from Your WordPress Template? WordPress is free software that the user can download, install and utilize to create almost any type of website. Further, WordPress is open source which means that anyone can access the software and modify it according to their needs. WordPress only requires a domain and web hosting to work. Millions of users around the world use this software because it is easy to use and learn. 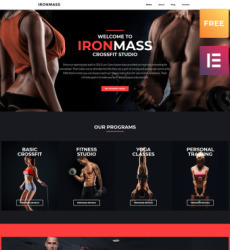 A lot of the people using WordPress are not web designers or programmers, but the software provides thousands of free templates that can help users create their desired websites. The themes range from magazine and WordPress photo portfolio to e-commerce. These themes are user-friendly and incredibly easy to customize. WordPress is generally easy to manage with an inbuilt updater that you can use to update plugins and themes. Further, WordPress has been created with security in mind and is safe and secure. However, sometimes users can face some problems with WordPress. The good news is that these issues are relatively easy to solve! The following list highlights the most common WordPress-related problems and their solutions. Missing Stylesheet: Imagine purchasing or downloading a fantastic theme only to receive a message stating that the theme is missing the stylesheet. While this can be frustrating, it is important to remember that there is a quick solution at hand. All you need to do is to locate the folder that contains the theme on your desktop and open it. When you open the folder, you should be able to see all your files. If you cannot see the theme there, it is probably in a sub-directory. It’s usually easy to locate, and the folder containing the theme is commonly named the same as the theme. After finding this folder, you can zip it and upload it with WordPress. An unzipped folder can be uploaded through FTP. No Logo: A logo is an integral part of any enterprise. Logos provide an identity to a firm and are a cornerstone of building a brand. It is essential that your WordPress website contains a logo that represents your company’s brand. You can use a specialized logo designer to ensure that your website is not missing a logo. 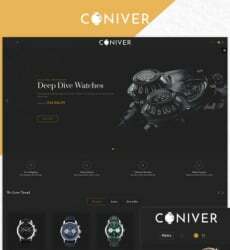 Creating an innovative and sophisticated logo for your site will ensure that your branding strategy is robust and helps consumer’s identify with your products. URL’s are Untidy: The WordPress structure is not oriented towards being tidy or SEO enabling. Initially, your website URLs may look messy and disorderly. This is relatively easy to rectify. All you need to do to make your URLs look amazing is to go to Settings > Permalinksand change your setting to “Post Name”. There are various options, and you can pick your preferred one! Featured Images not Visible: Before WordPress 2.9, featured images were not supported. Various themes made use of meta-options or custom fields to define images. Many themes did not have default post images. So, if you don’t see images, then you may be switching from an older theme that did not support featured images. There is an easy solution to this problem. You can use the “Easy Add Thumbnail” plugin to set featured images on older posts automatically.